C.S. Lewis said, “True humility is not thinking less of yourself; it is thinking of yourself less.” But sometimes it seems like college is set up as a selfish enterprise. 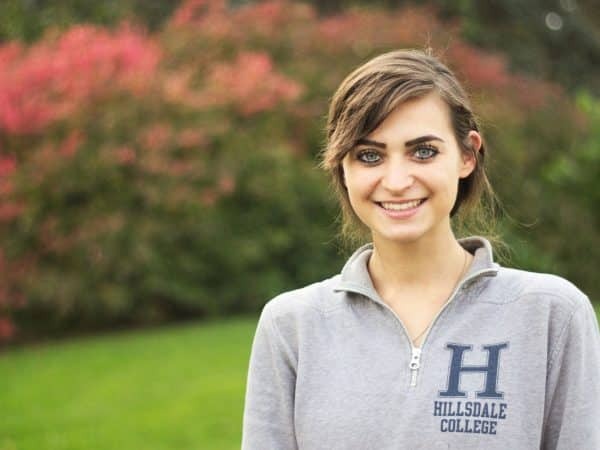 A lot of folks come to Hillsdale with a plan, and that’s fantastic. But let’s face it—sometimes plans change. 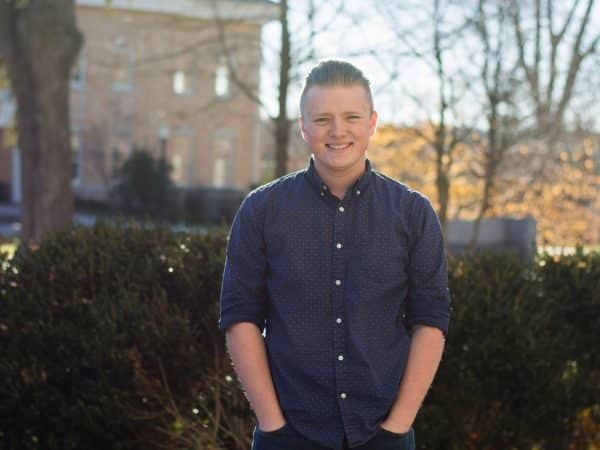 Nathanael Meadowcroft was planning to be a physics major and music minor. Now he’s majoring in math and minoring in journalism. 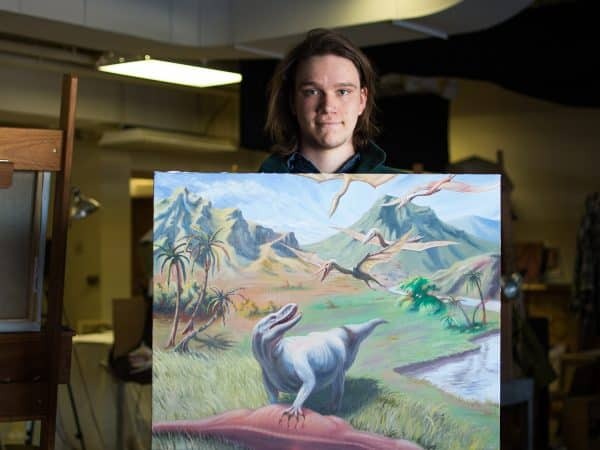 For his senior thesis, Forester McClatchey, ’16, is studying dinosaur research conducted in Victorian England and working on a series of paintings that demonstrate the evolution of paleontologist art from the 1860s to the present. 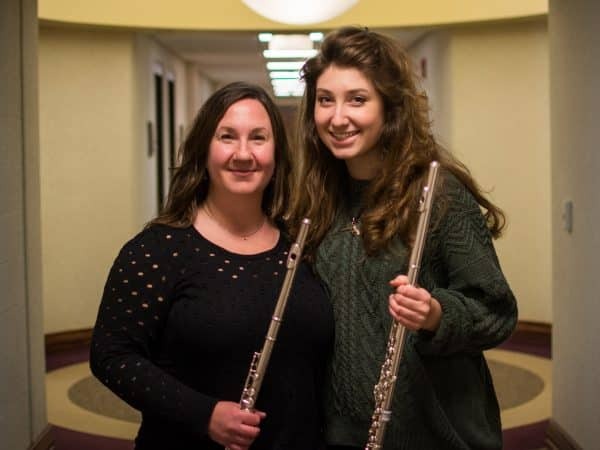 Flute players are a dime a dozen, but Hillsdale’s flute instructor, Jaimie Wagner, has a knack for making students feel special.